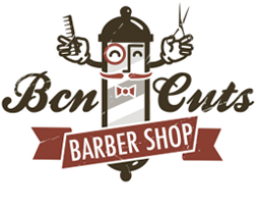 Come over and meet all the professionals behind Bcn Cuts! We keep abreast of the latest trends in masculine style. Our qualified team will guide and advise you according to your needs and style. We offer our clients a wide range of services from which to choose: care and arrangement of the beard, moustaches and traditional shaves. Different professionals work together to ensure a personalized and efficient treatment of each client. Come and try any of our services in the heart of Barcelona. Beards are fashionable all over the world and the well-kept ones have come to stay. Women know what they want... and they prefer them with a beard! If you are going to leave a beard, trust only the best experts to take care of it. We are waiting for you at Bcn Cuts!